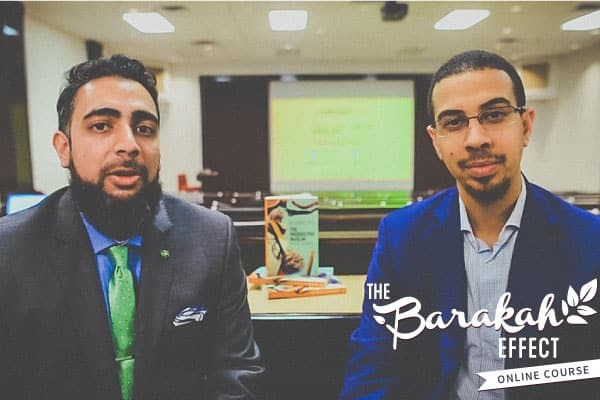 Are you trying to gain a barakah in your life, but don’t know where to start? Looking for inspiration and practical tips to help you experience barakah on a daily basis, spiritually, physically and socially? Well, then, you’re in the right place! 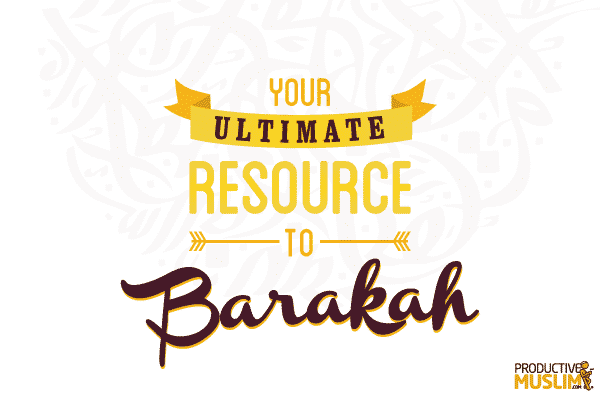 We bring you our ultimate Barakah resource to help you permanently gain barakah, in sha Allah! Why Do We Need Barakah At Work and Where Can We Find It? P.S: Did you benefit from this compilation? 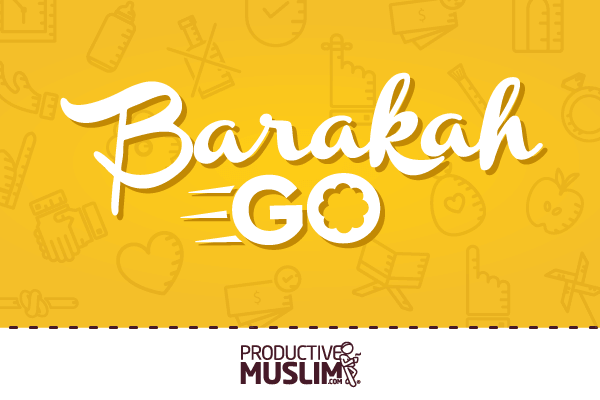 Join our Productive Muslim Academy for courses on how to gain Barakah in your life!